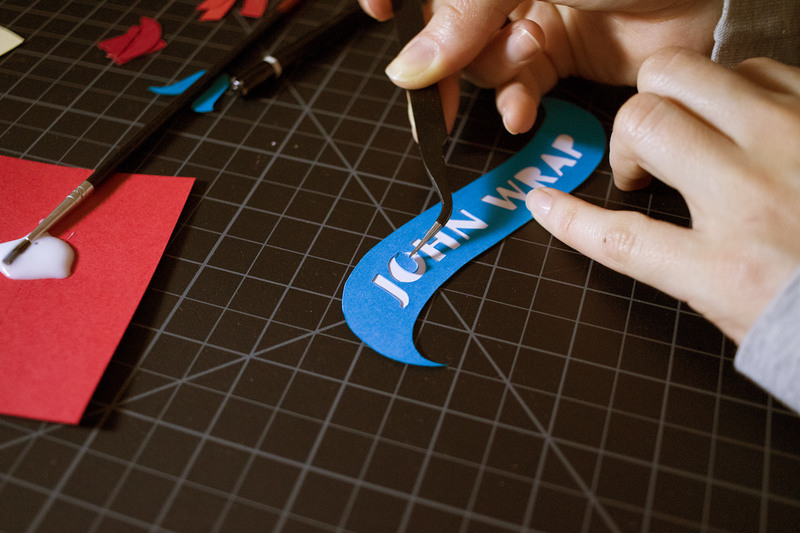 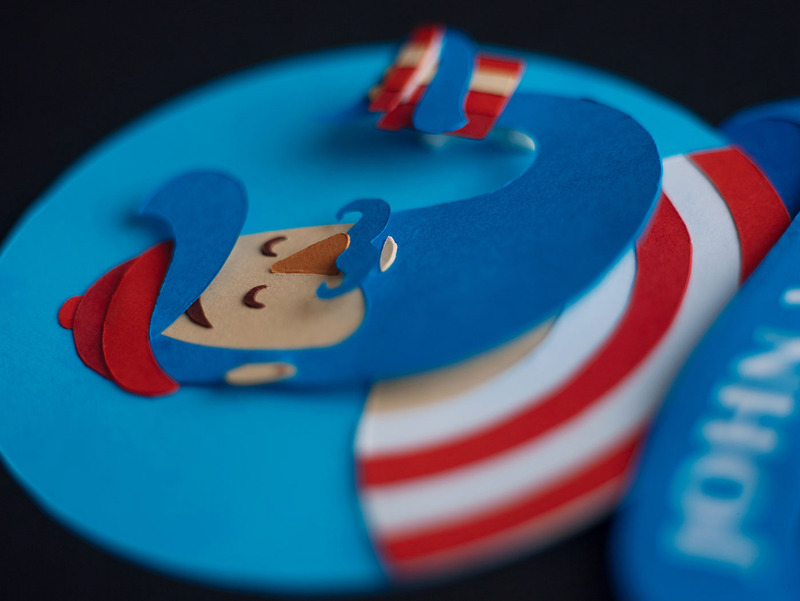 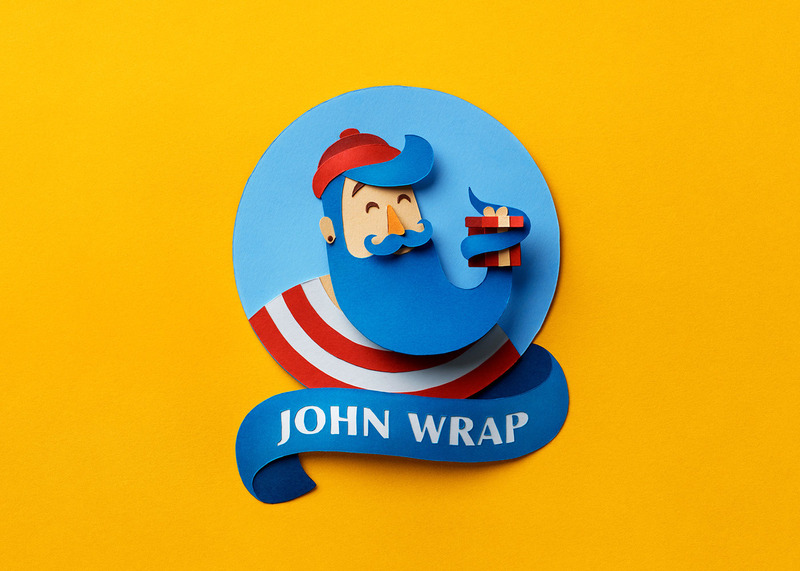 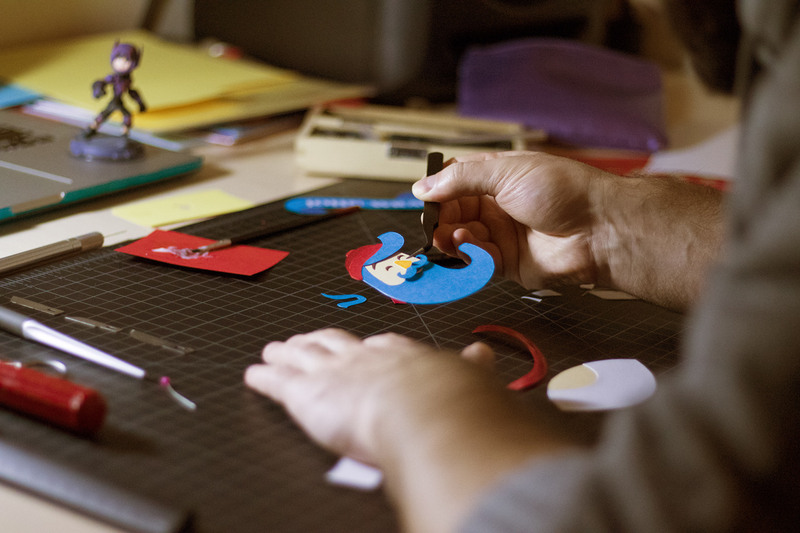 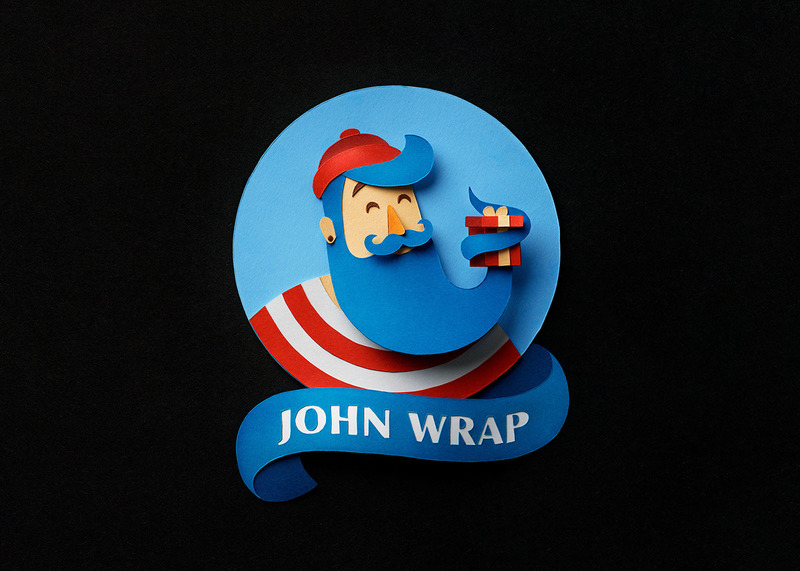 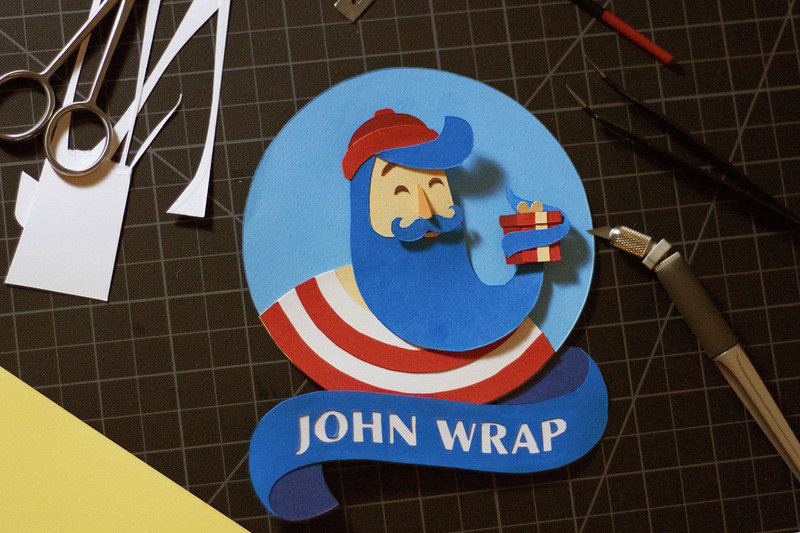 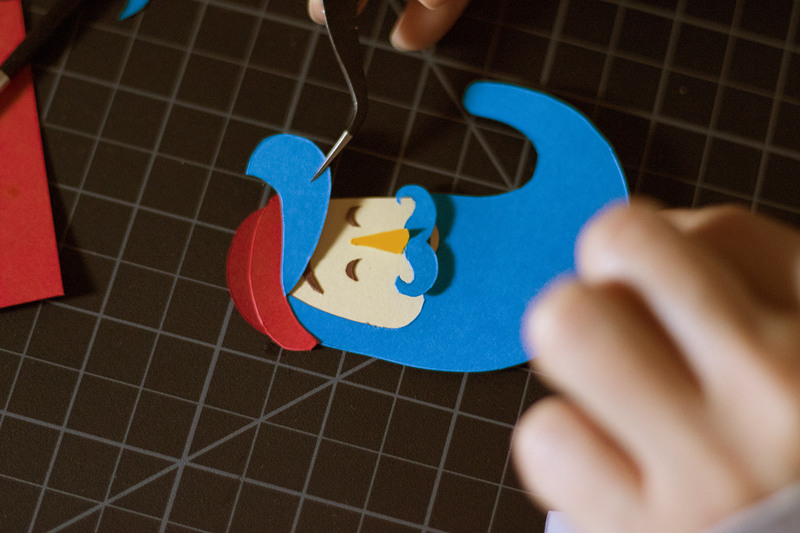 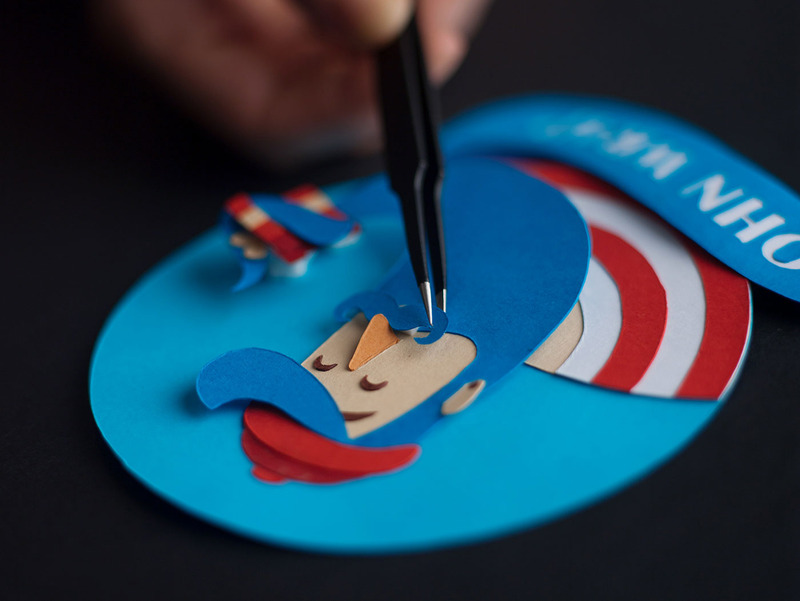 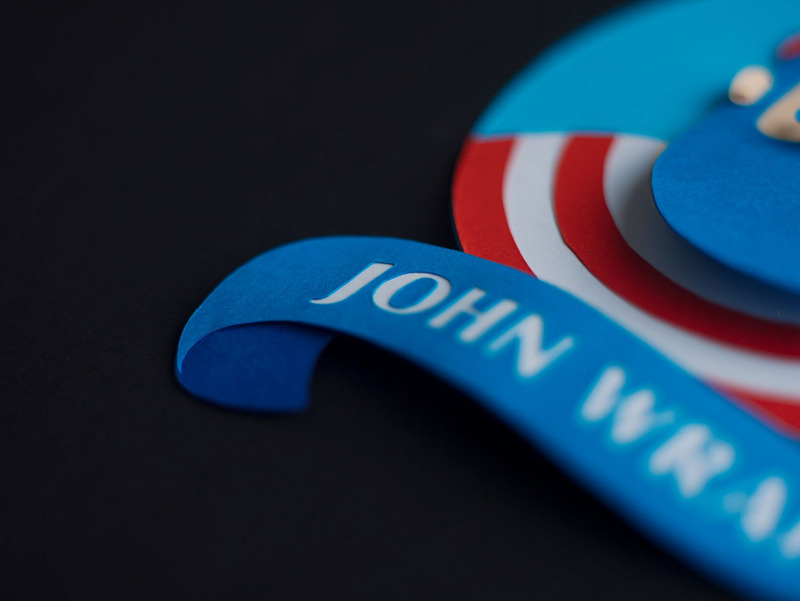 John Wrap is a brand character and a logo for a small gift wrapping company in Tbilisi, Georgia. 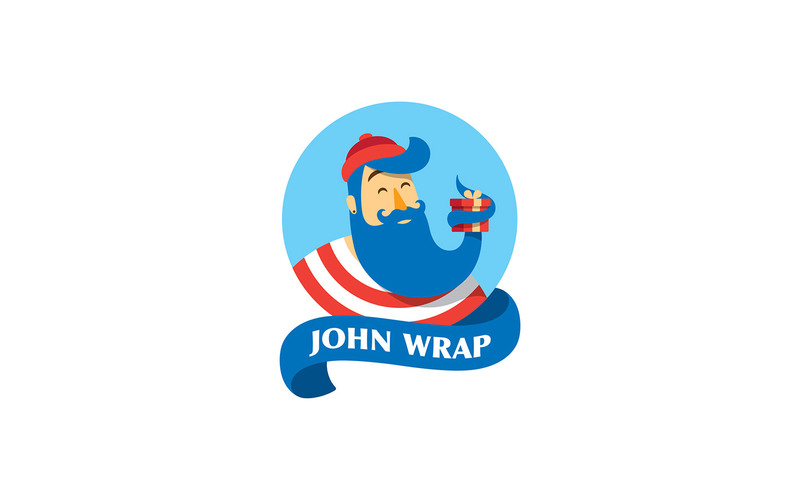 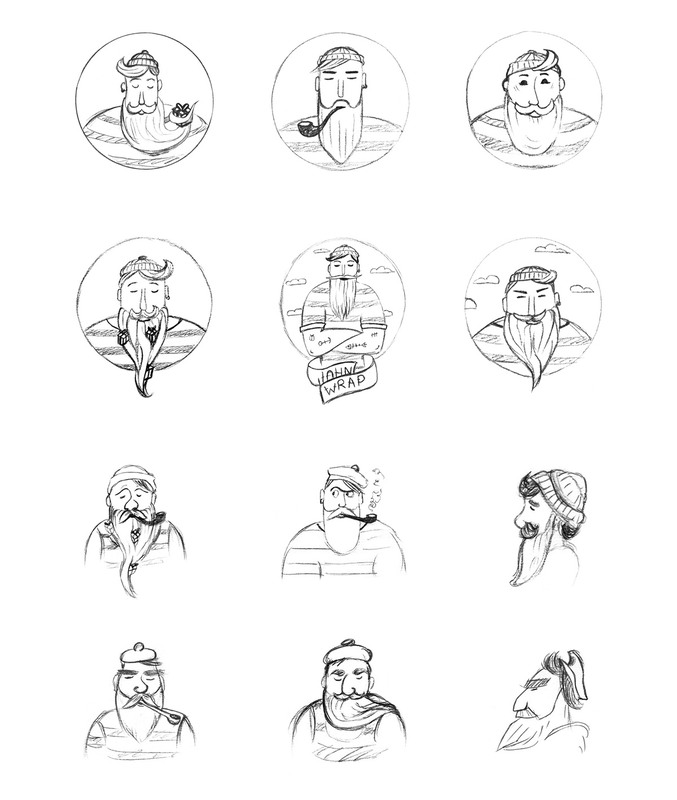 John Wrap is a sailor, traveling the world from continent to continent, island to island, bringing happiness and joy to all of his friends. 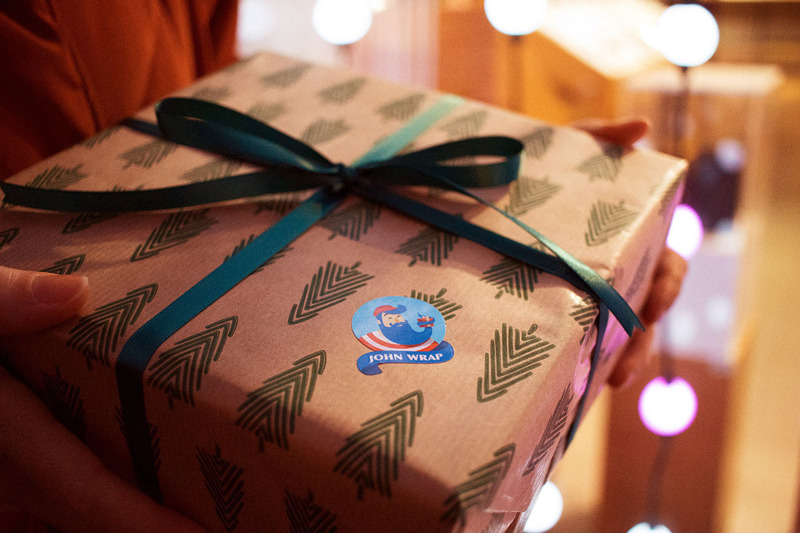 He always has fun stories to tell, and gifts to give - beautifully crafted and wrapped with whole heart. 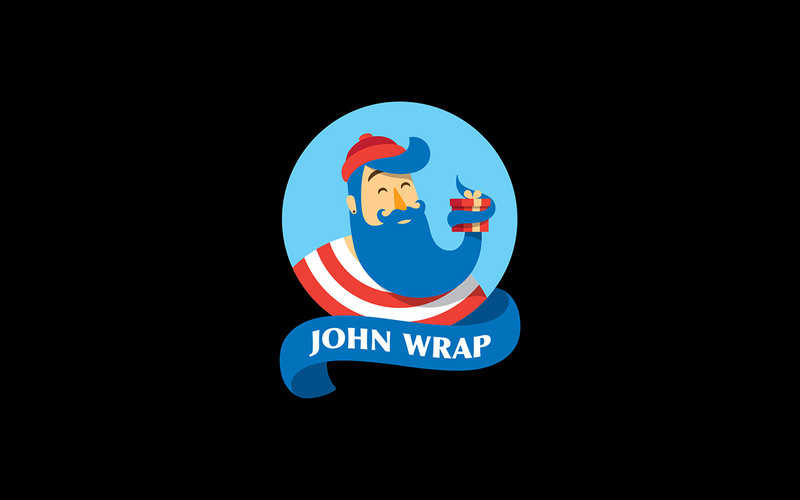 And that’s why he is the most beloved and waited guest everywhere. 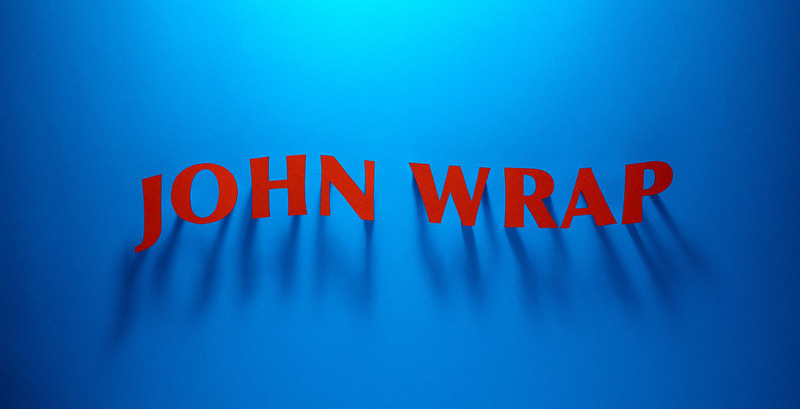 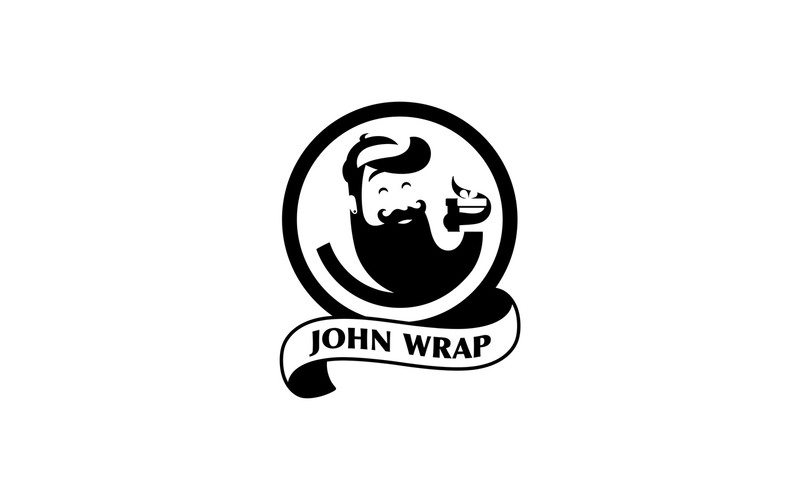 The logo is John Wrap’s portrait, with face expression of sweet and silent delight of a person, who has prepared a carefully wrapped gift for a dear person. 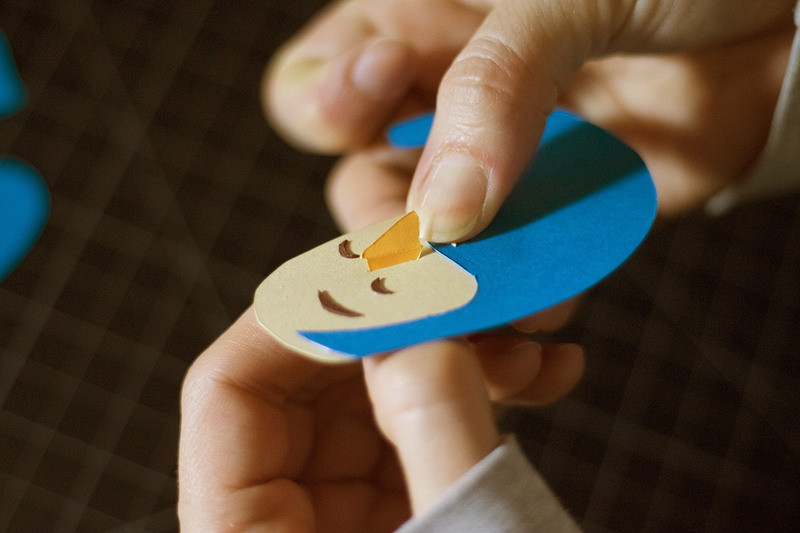 He’s happy with the joy he’s just about to share. 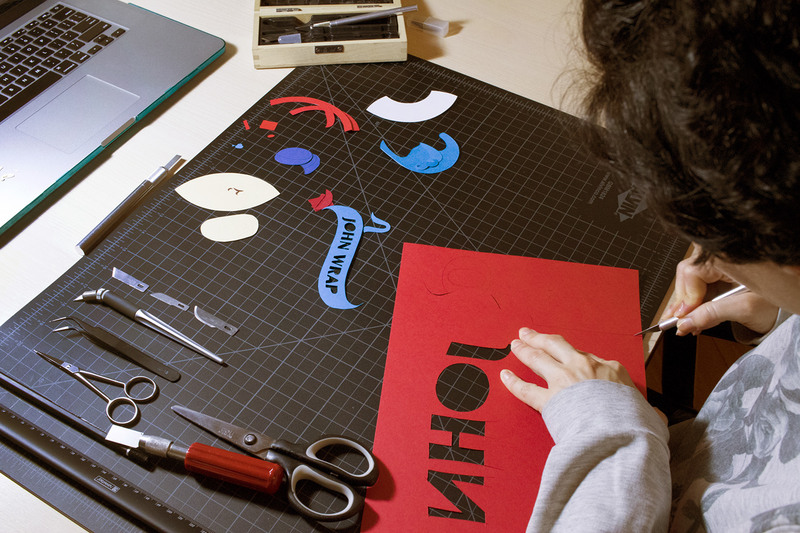 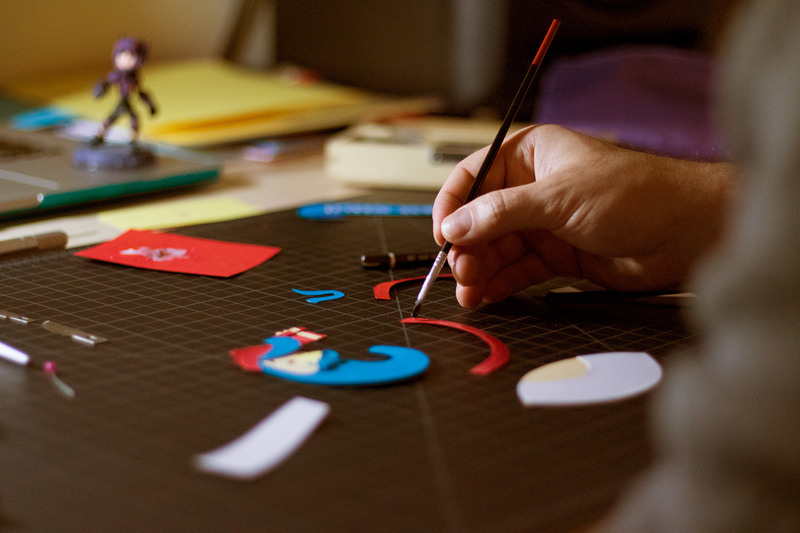 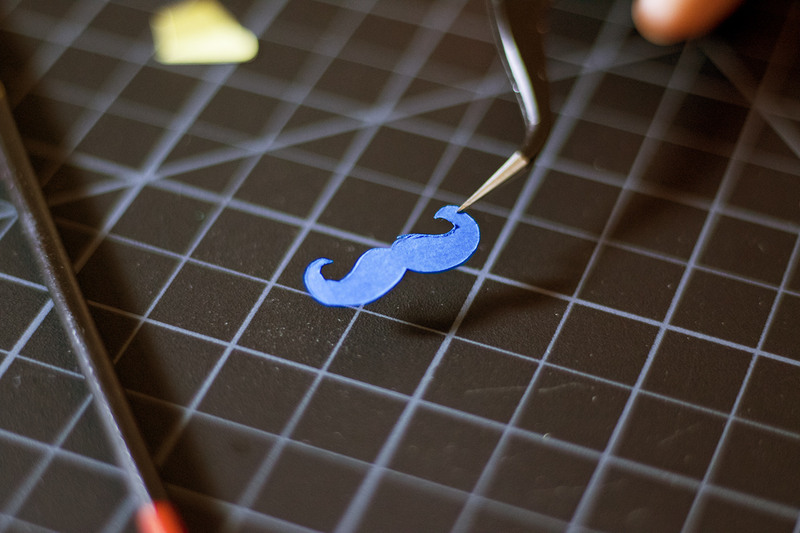 As the brand product is all about craft & paper, we decided to enliven the logo and use the actual paper-cut art as the brand symbol so that the brand visual creates the spirit of crafting with whole heart from the very first glance.